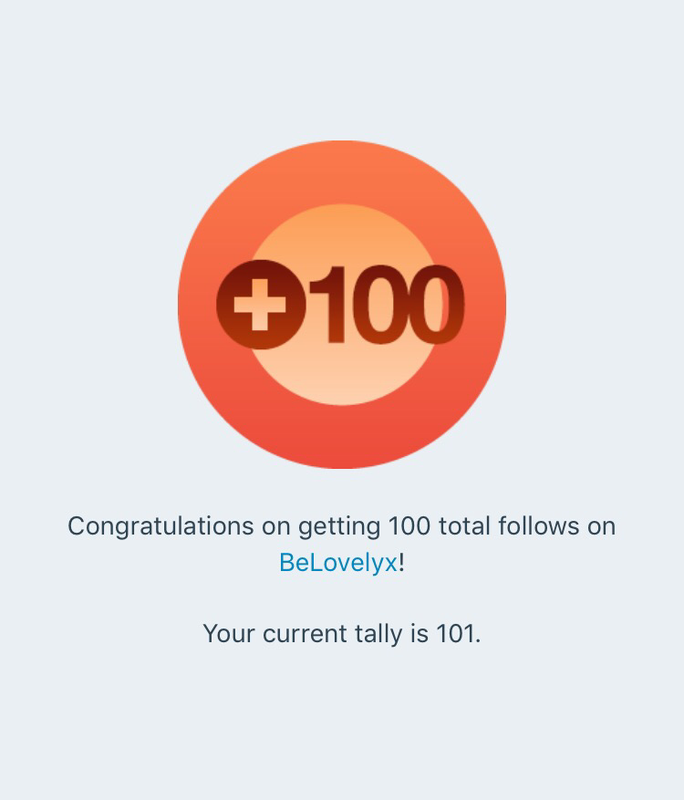 I really can’t believe that there are now 100 people out there, who have liked my blogs enough to want to follow me.I can’t believe the support and encouragement I have received from my followers in such a small period of time. I want to thank all those people so much! I get so excited when I see that I have received a notification from WordPress and can’t wait to find out where it’s come from or what it is! I will respond to comments as soon as I can and all the comments are so nice from all you lovely people! When I started the blog, I was unsure as to whether people would be interested in my content and if it would even get noticed in anyway and I certainly did not expect I would be sat here writing this kind of blog! I started to blog as a hobby as I love to watch vlogs and read other people’s blogs in my spare time and I think it’s great that we can all help eachother with advice and guidance, in different aspects of life. The little spare time I do get, I am on here writing or thinking of ideas of what to write. I get a lovely warm feeling inside, when I know that my blog has helped someone in some way shape or form. This keeps me going to write more and more! Congratulations! I believe you will hit 500 soon!